Heidelberg, February 27, 2018 – Young Innovations can look back on a successful year: The American dental group has been present on the European market since 2017, has established the Young, Zooby®, Microbrush® and ContactPro® product lines and recorded encouraging growth. Further dental innovations will be launched in 2018, which is why the sales and logistics team has been strengthened with two experienced senior professionals. 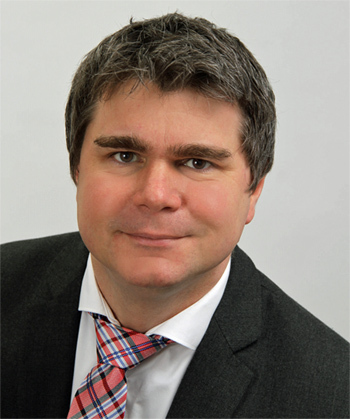 Alexander Groß is now Regional Manager and Head of Sales in Germany, Austria and Switzerland. He has been working in the dental industry for many years, most recently as Country Manager for Hu-Friedy in Southwest Germany and Switzerland. Before he worked as Sales Manager for an instrument manufacturer worldwide. He has excellent contacts and in-depth expertise in the fields of prophylaxis, periodontology, surgery, implantology and orthodontics. 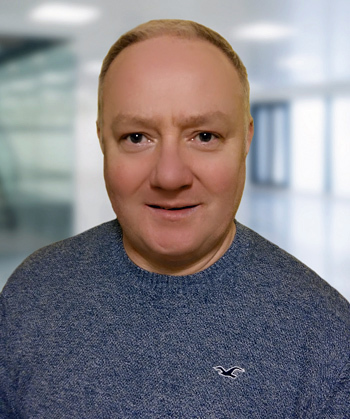 John Mullarkey is the new Warehouse Manager at Young Innovations' European logistics headquarters in Ireland. He has over twenty years of experience in the healthcare industry, including twelve years as Warehouse Facilitator at GlaxoSmithKline. Mullarkey is responsible for organising and structuring the warehouse, integrating new product lines and optimising all internal and external logistics processes. This includes the complete digitalisation of orders, warehousing and dispatch. John Mullarkey manages the European warehouse.